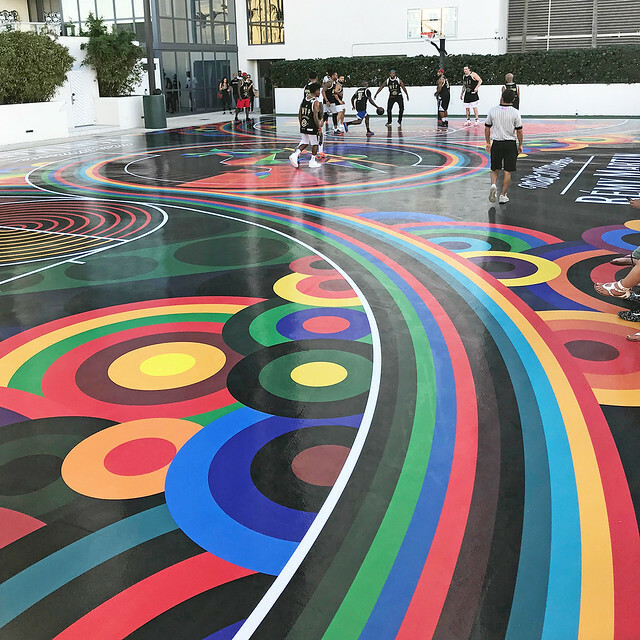 MWM NEWS BLOG: Remy MVP @ Art Basel 2017. 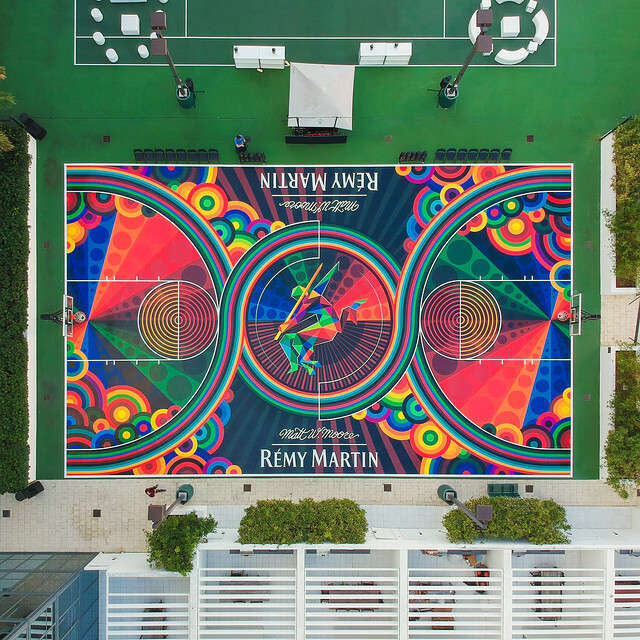 Remy MVP @ Art Basel 2017. 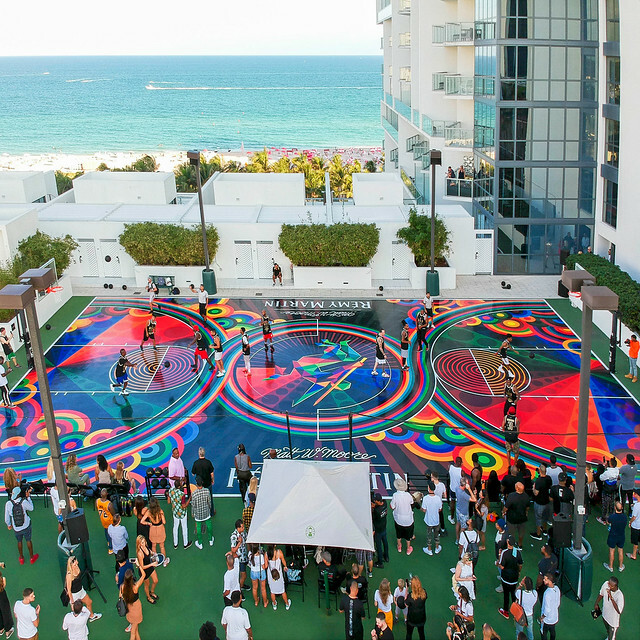 🏀 🏀 🏀 w/ Rémy Martin in Miami @ The W South Beach during Art Basel 2017. A real dream come true project! 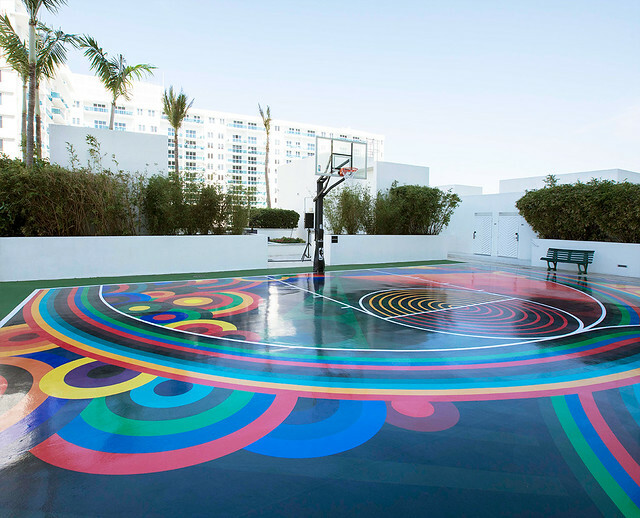 Lots of fun arranging the design elements to flow with the court boundary lines and symmetry. Stay tuned for much more RM X MWM in 2018. BIG thanks to Remy Martin team!